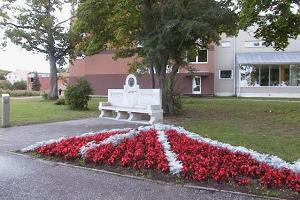 The world-famous Russian composer Pjotr Tchaikovsky stayed in Haapsalu in 1867. 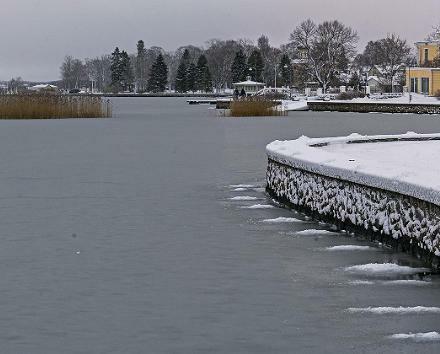 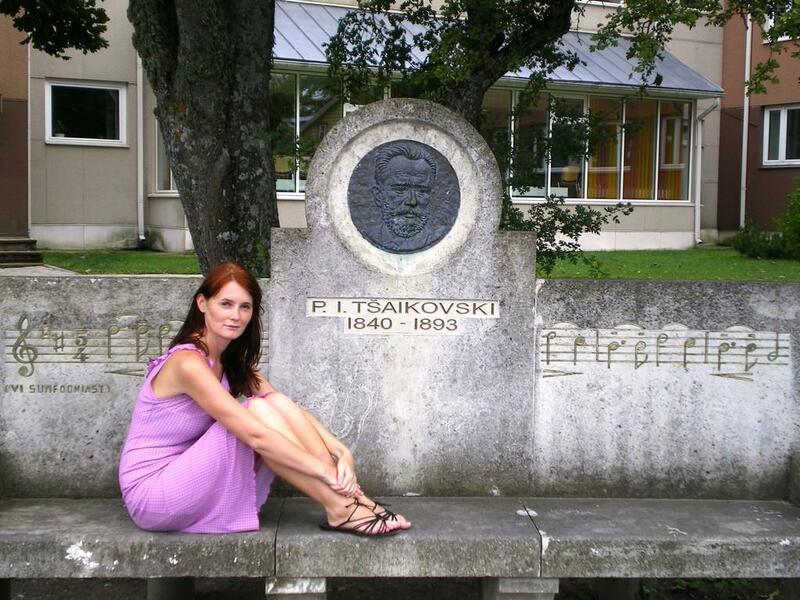 To commemorate him, a memorial bench was erected on the Šokolaadi Promenaad, where the maestro loved to watch the sunrise from the shore and marvel the swans. 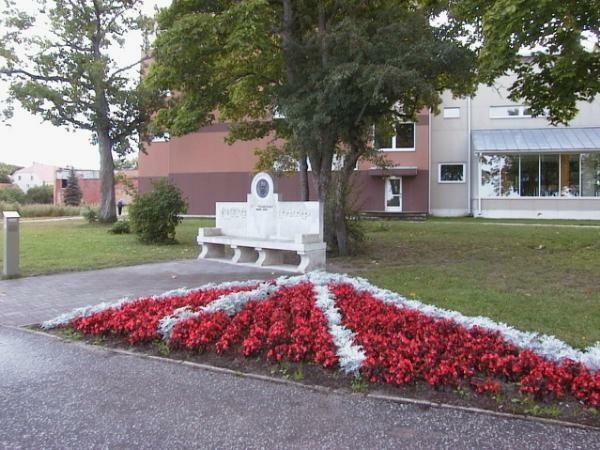 Interesting to know: in Haapsalu, Tchaikovsky continued to work on his opera "Voevoda" and composed the cycle of piano pieces "Souvenir de Hapsal". 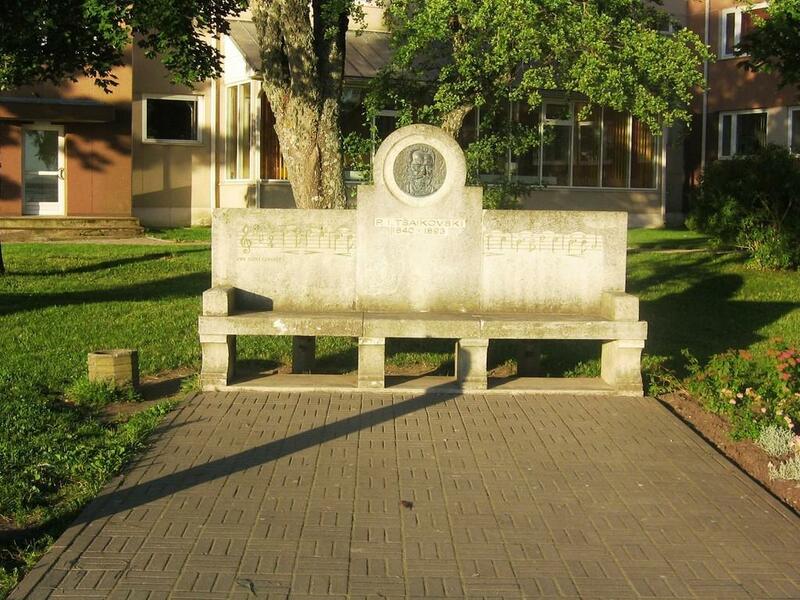 After having heard the Estonian folk song "Dear Mary", he later used the melody in his famous VI Symphony, the first notes of the tune were also carved into the dolomite memorial bench. 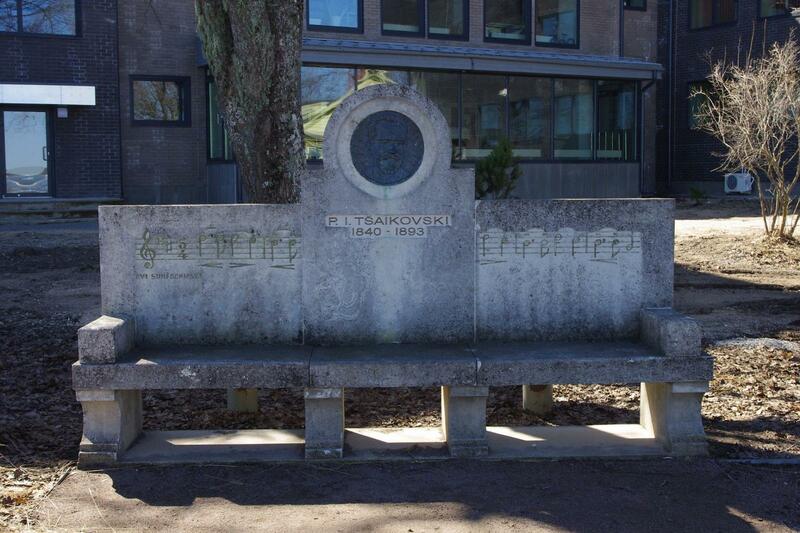 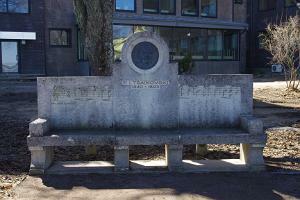 Today, the bench is equipped with a technical solution with the aid of which you can listen to the composer's music and information related to him.